We love food - it’s that simple. And so is the philosophy behind the collection of unique restaurants at Cape Sounio. We spotlight the freshest flavours, the finest ingredients and the most talented chefs. So raise a glass of wine, gather around the festive table, holidays are a time to enjoy, explore and celebrate with those we love. 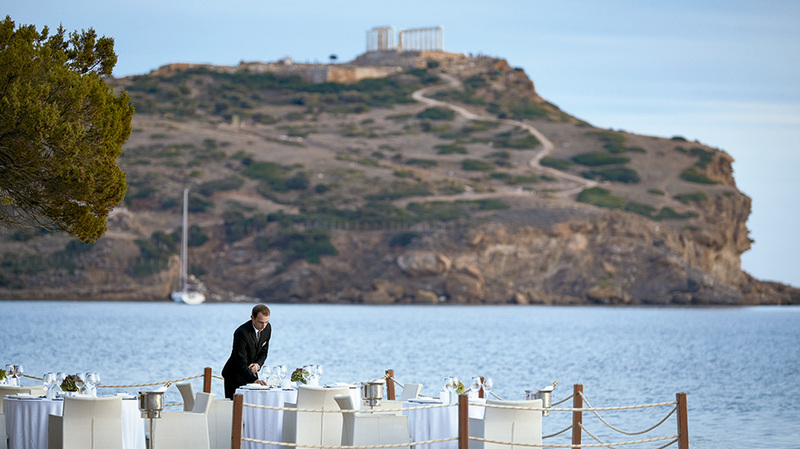 Savour the chef’s fusion of international and Greek cuisine at a selection of fine restaurants overlooking the Sounio Bay and the Temple of Poseidon. Grecotel is famous for its lavish breakfast spreads—proof that all guests are treated like royals. And the selection at the Cape Sounio is truly worthy of empire, a mouth-watering buffet laden with an array of fresh fruit in season, just-baked breads, cheeses, yogurts, and other dairy, breakfast meats, cereals and muesli, nuts, home-made marmalades, honey and more—mostly organic and locally-sourced. It is the ultimate breakfast buffet selection. "Enjoy a memorable sunset dinner on the beach, served by your own private waiter, including personalised menu planning, a secluded location and romantic décor". 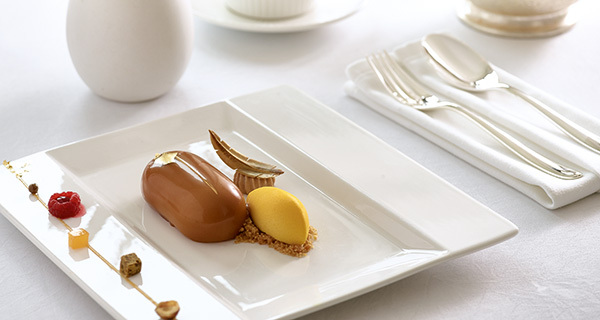 Famous Class guests can enjoy two complimentary a la carte dinners at selected restaurants. Enjoy snacks, refreshing drinks and fresh fruit juices, whilst soaking up the sun or relaxing under the shade of your umbrella.